Bronagh Lagan AM Management and Productions Ltd.
Ben Cavey Chambers Touring Ltd. 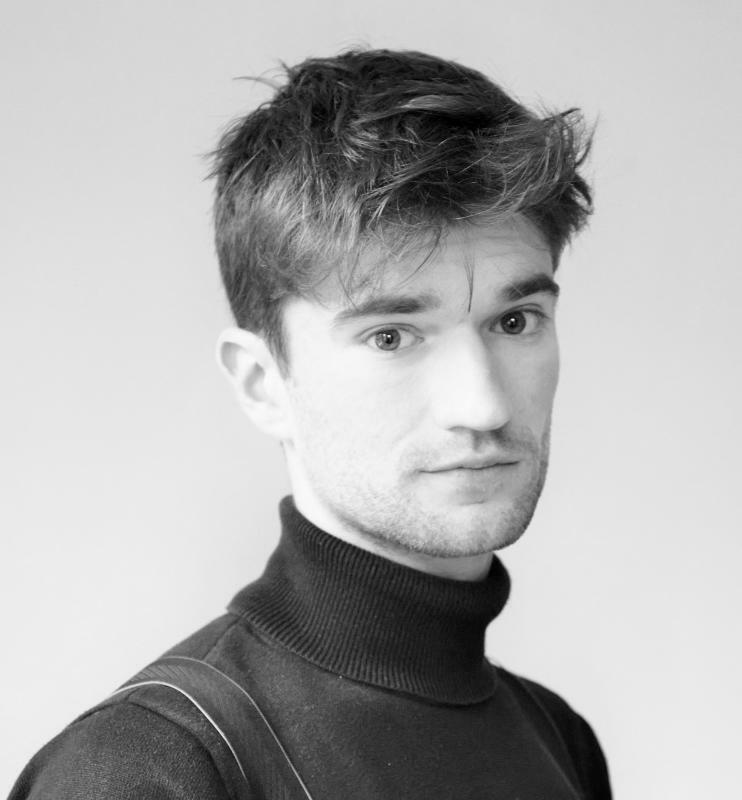 I'm a freelance theatre director and choreographer based in London and Paris. Studied Choreography & Composition under Mbulelo Ndabeni. Grade 8 Singing (ABRSM). Able pianist. Professional fluency in Spanish and French.